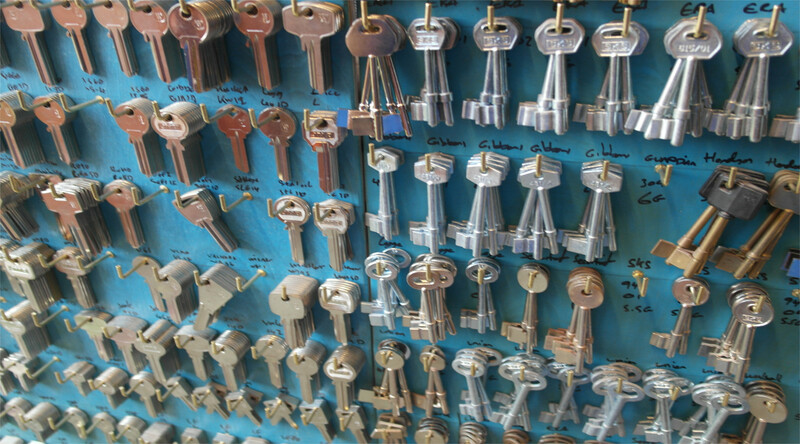 We offer a range of locksmith services ranging from mobile key cutting to programming car transponders and remote keys. We don’t charge call out fees to keep costs down and we always arrive when you need us most. 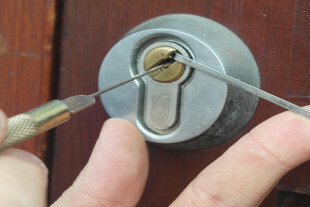 With fast and affordable services, you can get back inside in quick time. Are you locked out? 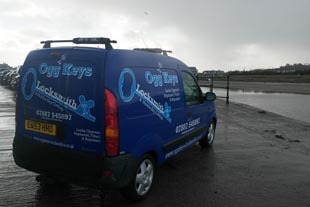 Don’t be stuck out in the cold any longer as Ogg Keys Locksmiths are here for you! 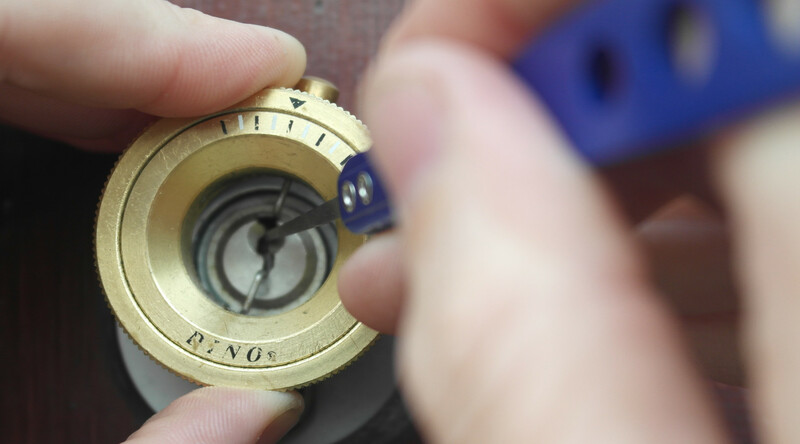 Our fast and efficient emergency locksmith services make sure that you can get back in to your home as quickly as possible. 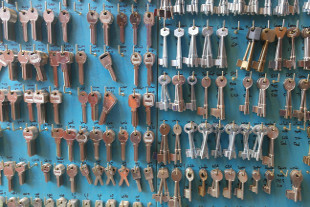 Whether you have lost your keys all together or you need some more spare keys to fall back on you can give us a call. 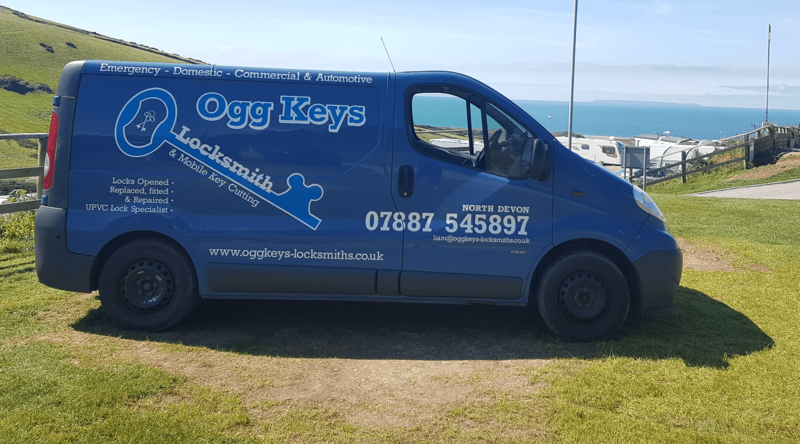 Our mobile service means that we can come to you wherever you are in the North Devon area and in most cases will cut they keys while you wait! 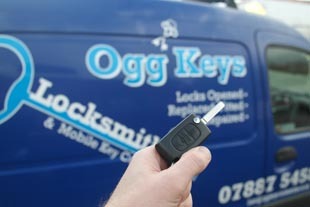 As well as expert key cutting and emergency locksmiths we can cut 90% of transponder car keys while you wait. This not only saves time but also saves our clients a lot of money and can get them back on the road in no time at all! To get more information about any of our services call 07887 545 897.